New Directions Publishing Corporation, 9780811221788, 44pp. 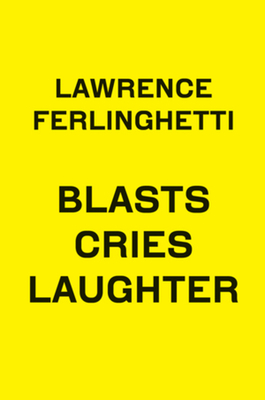 Lawrence Ferlinghetti's Blasts contains blasts, blessings, and curses in the vortex of today, taking its cues from the original little magazine, Blast, published by Wyndham Lewis with Ezra Pound in 1914 15 that helped create the modernist movement in literature and the visual arts. In these fearless new poems, Ferlinghetti, America's everyman bard, speaks for the poor, the forgotten, the beaten, and the bombed.